Every month we showcased some great collections of free fonts and we are not going to stop there! We would like to present to you a 25 new free fonts and typefaces for september 2013. 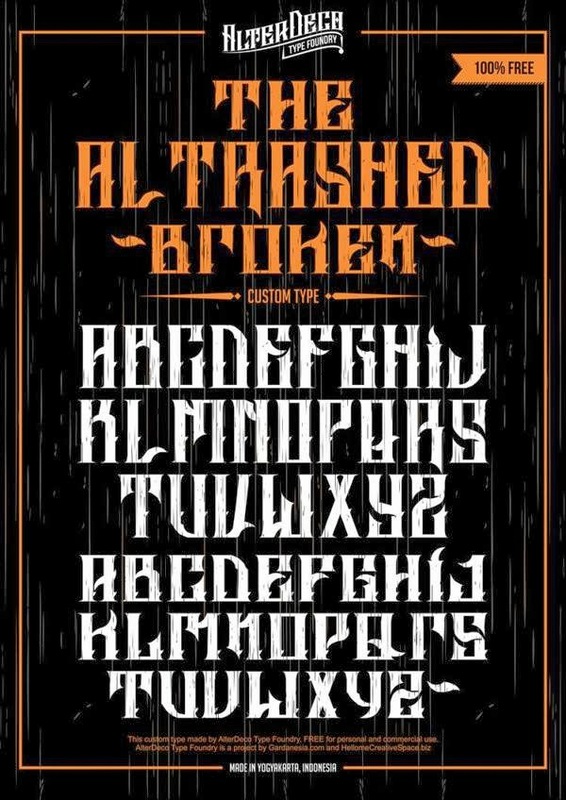 You can use some of these fonts for specific purposes and others can be used for general use. Feel free to visit our site to get more updates for our next font collections.